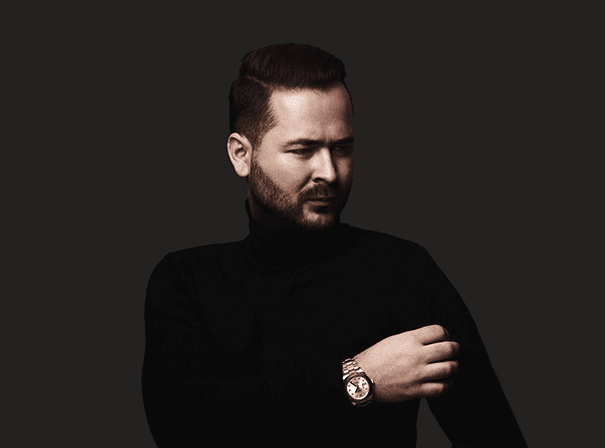 Eduard Adrian Ilie better known as Edward Maya, is a Romanian musician, producer, performer and composer. He graduated from George Enescu Music High School in Bucharest and at the age of nineteen, Maya composed a song with Eduard Carcota for the Eurovision Song Contest in 2006, which went to fourth place in the competition (Mihai Traistariu – Tornero). This breakthrough was followed by a busy period for the artist, who worked on different contracts with Romanian artists abroad (Akcent, Costi Ionita, Vika Jigulina, Cassa Loco, Studio One, DJ Rynno, DJ Sava, Marius Nedelcu, Blazy Girls, Imba). In the summer of 2009 Maya launched his first song as an artist titled ‘Stereo Love’, reaching #2 in the Romanian singles charts. Later that year ‘Stereo Love’ became a hit in clubs all over the world. This success was followed by concerts worldwide, with the song reaching the pop charts in the Netherlands, United Kingdom and Belgium. ‘Stereo Love’ also received over forty million YouTube views in approximately eight months. The following years saw Maya release several collaborations such as ‘This Is My Life’ ft. Vika Jigulina (2010) and the latest ‘Desert Rain’ ft. Vika Jigulina.